2011 Wrap Up and Happy New Year! I love the mosaics popping up around blogland, so I went through my Flickr photostream and put together one of my favorite projects from 2011! I finished 5 quilts, plus 2 t-shirt quilts (with two more almost done) and many other smaller projects. I learned how to purl when knitting, print photos on paper, stencil a t-shirt with acrylics, and wrote several tutorials. This next year will be a wonderful one. 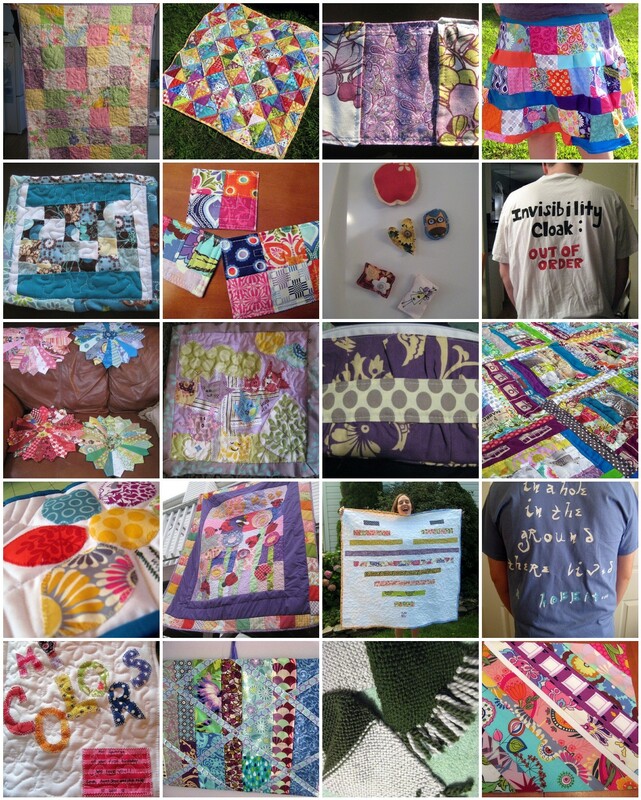 I feel like the online quilting community will continue to grow. I myself am most likely joining the Central Jersey Modern Quilt Guild (more on that soon), I'll be student teaching, graduating, and getting married! 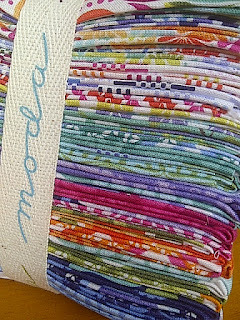 Lots of craftiness to come! I hope everyone has a wonderful night celebrating. My family is watching a double feature of Harry Potter and the Deathly Hallows, hopefully watching the end of the Coldplay concert on PBS, and then watching the ball fall in Times Square. Lots of food involved, too. Handmade for the holidays was the way I went this year, and how I plan to go for many years to come. I did lots of etsy shopping, requested some etsy gifts if people wanted to get me something, and made as many presents as I could. :) There's just something about handmade that feels like the holidays - it's not about the gifts you get, but the thought, and the spirit that accompanies gift-giving. -My sister's Slytherin house/Harry Potter scarf is finally done after many hours of knitting! I got much faster and learned how to add fringe (which was much easier than it sounded) and how to switch colors in a scarf. Next time I'm going to make it skinnier - but I'm really proud about how this came out! I used Lion's Brand thick yarn. This inspired me to finish a scarf I literally, I kid you not, started three years ago. It's not a present for anyone in particular (although it may have been three years ago?) - so I've been wearing it - but I'm glad to be done with it! Now I'm learning to purl, finally! More on that soon. -My brother's surprise stenciled t-shirt. He is SUPER excited about the first part of The Hobbit coming out next December - as am I - and since I made him a shirt for the Harry Potter and the Deathly Hallows Part II premiere, I hoped he would enjoy this. On the back, I stenciled the very famous line from the very first page of the book: "In a hole in the ground, there lived a hobbit..." using this great tutorial from Stay-at-Home Artist. The lettering was a bit tricky - I modeled it off of various Tolkien fonts, which I found on the internet (isn't the internet lovely?) I used acrylic paints for the whole shirt. -A scrappy passport cover for my pink-loving friend Stef. She's going to Italy in 6 days - I'm hoping it gets to her just in time! I used bunnybum's tutorial, which I've used in the past. I made sure to leave a little more room so the passport didn't fit quite as snugly as the directions say. It's a great tutorial though! All in all, I've been busy. I've been reading as many handmade holiday posts as I can - what did you make for the holidays? I saw this post at Quokka Quilts and had to join in (thereby delaying sleeping). 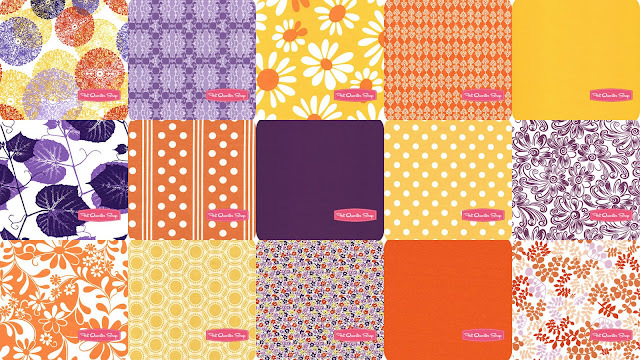 You could win your own bundle of fabric from the Fat Quarter Shop (half yards!!) by posting about your dream palette. Purple and orange are among my favorite colors, so they would definitely be in there. Combined with yellow, it reminds me of sunrise (a sight I should start getting used to as I get up at the crack of dawn for student teaching). I think these prints work well together :) It was difficult to narrow down, let me tell you! Now I really want to quilt. But I've learned the hard way that crafting in any capacity while tired is always a bad idea, so to bed I go. I'll be back tomorrow to show you my Christmas sewing/knitting, finally! Anything that involves the Holocaust or genocide always piques my interest - especially in a world where genocide still happens, and where we are getting further and further way from those that happened in the 20th century. I study the subject, and I'm currently writing my senior undergraduate honors thesis on gender representation in Holocaust memorials. I also went on a life-changing trip to Germany, the Czech Republic, and Poland in May 2011 with my college, in order to see some of these places for myself and also to gather research (...and also have fun in Europe). About a year ago, I posted about a quilt that a former student at my college had made to memorialize the victims in her own way. I had some great responses to that post, so I knew I had to share this article when I saw it. Here's the article, over at Facing History and Ourselves. It's about Netty Vanderpol, who was just a girl of middle school age when WWII began. She was taken from her Amsterdam home with her family to Westerbork and then Theresienstadt (Terezin), which is now in the Czech Republic, and a place I personally visited. Her story is difficult to read because of the topic, but if you have a chance, you should read it. The pictures of her art are just stunning (I don't have permission to repost photos from the site, so you should follow the link to see them). "Even after she completed the works, Netty did not show them publicly for 10 years. Now, she prefers to let her art do the talking, she still rarely speaks about her experiences. Today, she continues with her needlework, but her pieces do not focus on the Holocaust. “To a certain extent it freed me,” she said of 'Every Stitch a Memory' (her set of artwork). “I would look at a piece after it was finished and say, ‘I have told my story.’ I am at peace with this." I'd love to hear your reactions, and if you've heard/seen other ways in which art of any kind has been used to communicate a message about genocide or war, I'd be interested to hear. Birthday present and quilt planning! Terrain is my favorite fabric line (in case you couldn't tell), which is soon possibly to be eclipsed by my love for Central Park, but also Good Fortune. What can I say. Kate Spain, you make magic. This is going to be a quilt just. for. me. 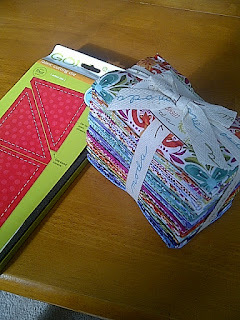 I'm so excited to get started, but I'm not yet sure how I'm going to make the quilt top. I think I'd like to use some Kona Coal though. What do you think? Any ideas? I'm off to go back to school for two more days, and I'm celebrating with my friends tonight! Thanks for all the great responses! It was so interesting to hear everyone's favorite Christmas songs. One of the songs I saw most was "Mary, did you know?" I have a lot of new music to put on my Christmas playlist! My favorite Christmas song, by the way, is Judy Garland's version of "Have Yourself A Merry Little Christmas." It's so hauntingly beautiful. I love the Quilting Gallery, and they are celebrating their 4th birthday (and it's my 22nd next week!!!) - why not join the party? I made this fabric lanyard for one lucky winner. It can be used as a fashionable ID holder, or key holder (that's what I use mine for!) You can see others in my shop if you are interested to see more what they look like. Also... 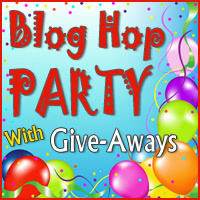 I will be including another small gift in the winner's envelope! Just leave me one comment, about what your favorite holiday song is. This giveaway will end Dec. 16 at 5 pm EST. 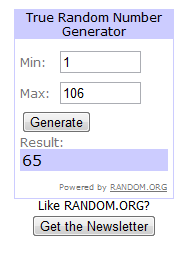 Winner will be picked by random number generator. 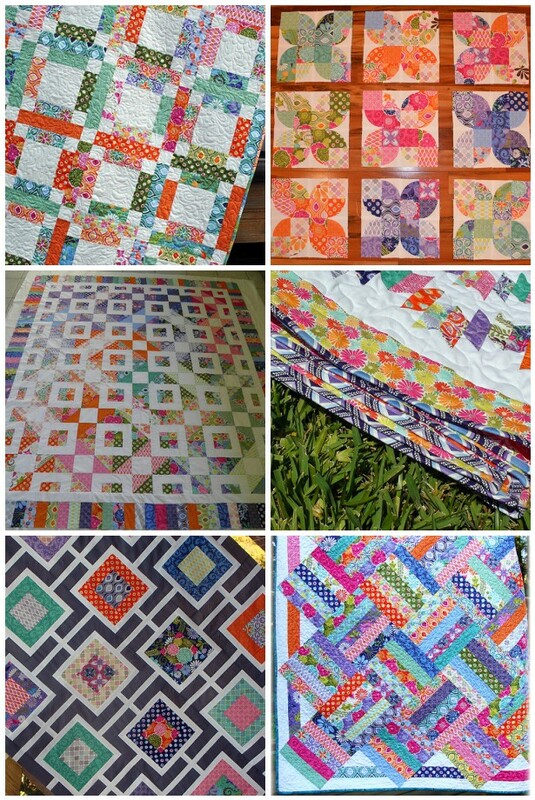 Have fun visiting the other blogs at the Quilting Gallery - I know I will! 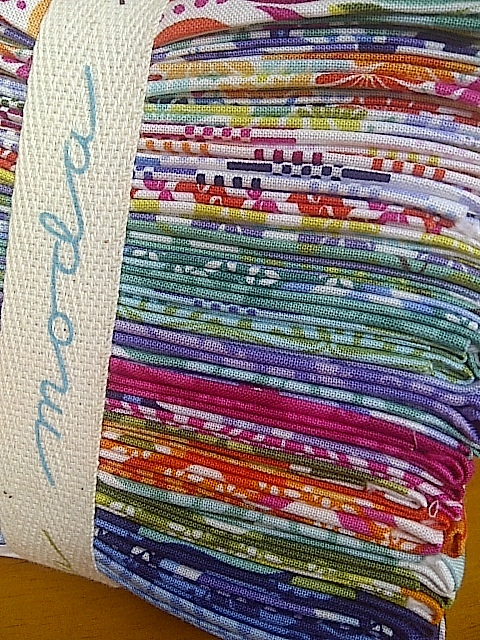 Here is the Sew Mama Sew link! Just a heads up: I'll probably be posting once a week until finals are over in 2 weeks! In the homestretch... thank goodness. Senior year is not easy! I am stunned by the beauty of this quilt, to put it simply. Look at all those dresdens! A small Christmas tree - part of an advent calendar. Adorable. And finally... this is one of my favorite quilts ever! I can't wait to try ticker tape style.